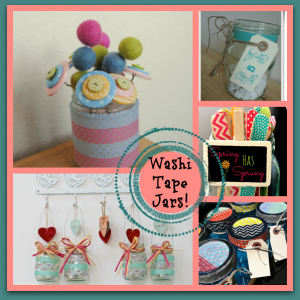 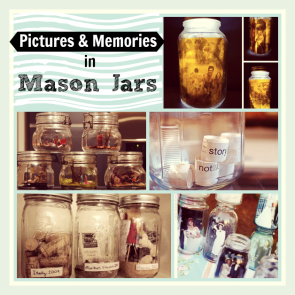 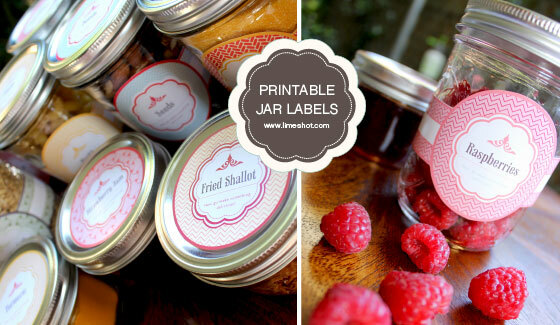 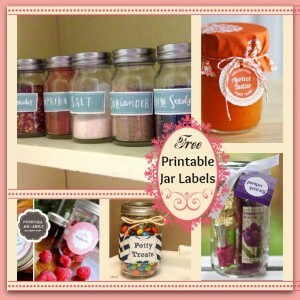 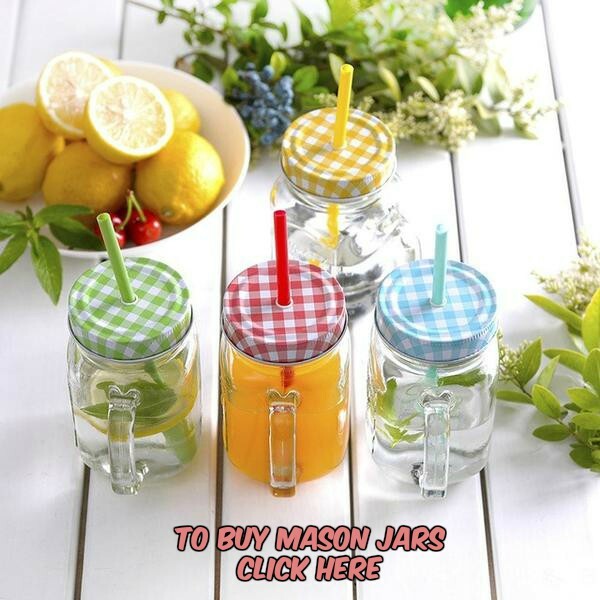 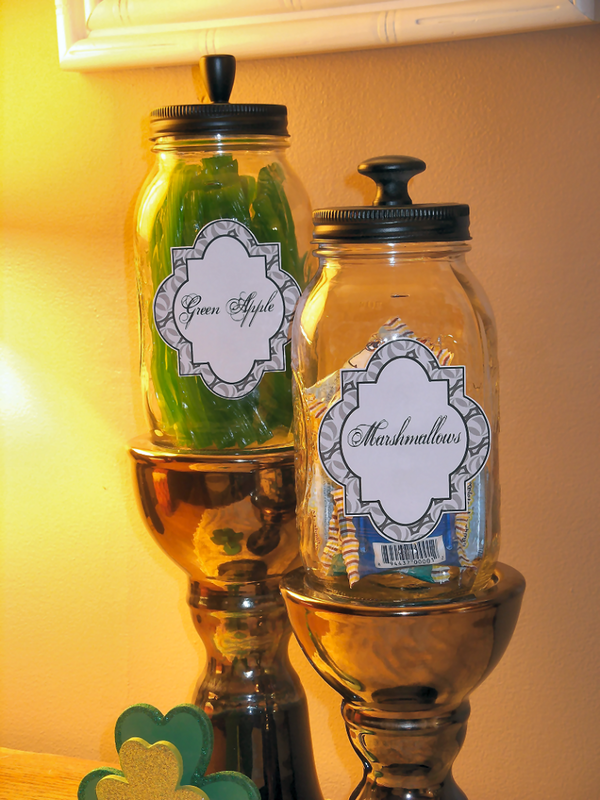 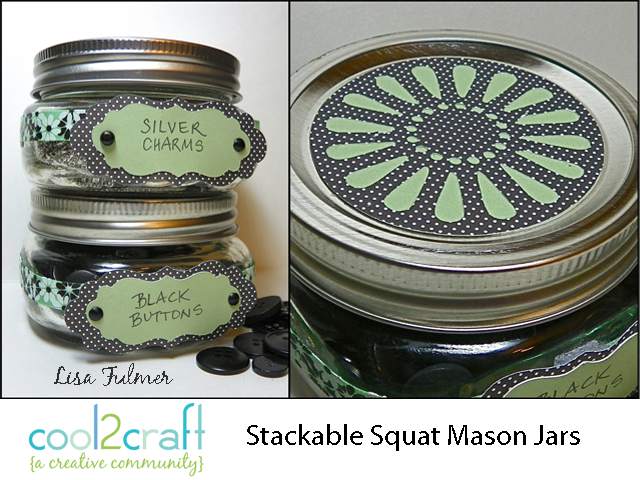 What could be better than free Mason Jar printable labels? 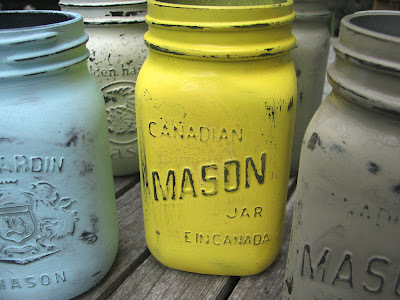 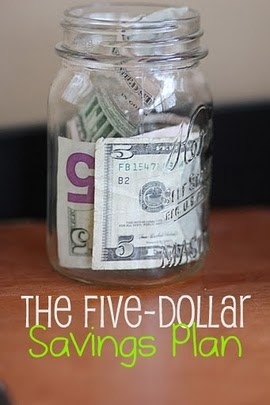 Isn’t this altered Mason Jar darling? 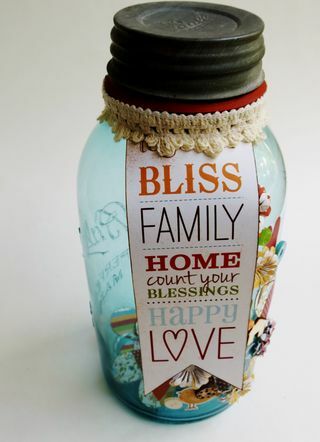 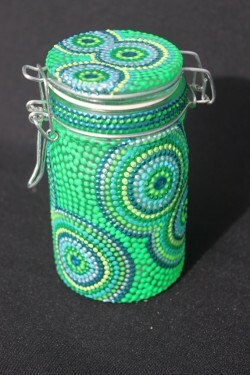 It’s called A Jar Full of Blessings and was created by Kellie at Simple Stories.